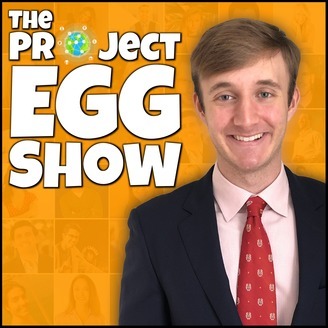 The Project EGG Show is a video talk show that introduces you to entrepreneurs from around the world. 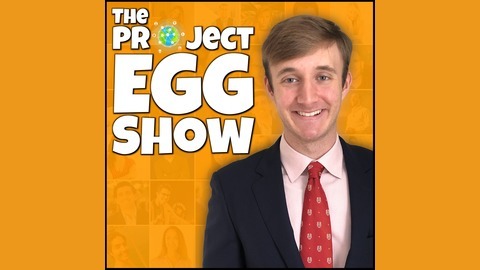 It is broadcast from studios in Metairie, Louisiana to online platforms including YouTube, iTunes, Google Play, Spotify and Stitcher, and hosted by Ben Gothard. Our goal is to give you a fresh, unscripted and unedited look into the lives of real entrepreneurs from around the globe. From business owners running $100 million dollar companies to Forbes 30 Under 30 recipients – we present their real stories – uncensored and uncut.